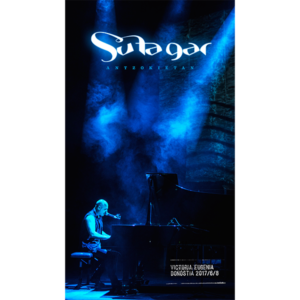 Su Ta Gar calendar of 2019, with concerts photos. Photos: Unai Endemaño and Begipuntuan. Design: TxuloDesign! 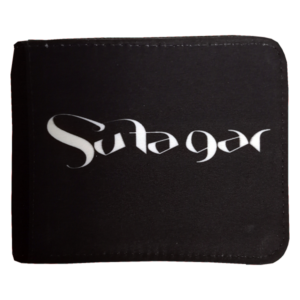 Pocket wallet. Different bodies for tickets and cards. 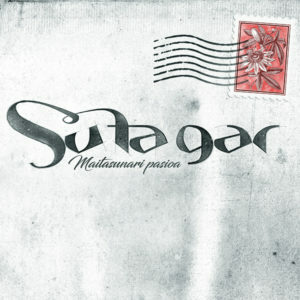 Black on the inside, with the "SU TA GAR 30" front design. 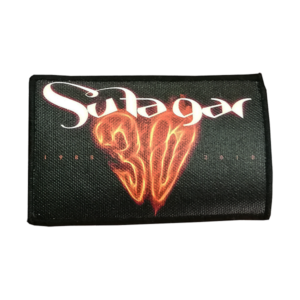 'Su Ta Gar 30 logo' heat-adhesive patch.  10,5cm. 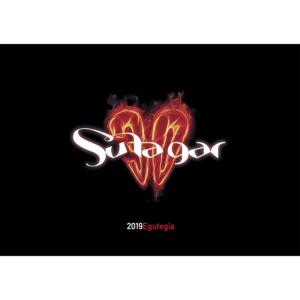 x 6cm. 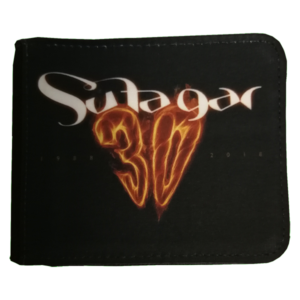 Pocket wallet. Different bodies for tickets and cards. 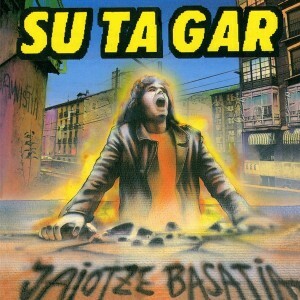 Black on the inside, with the "SU TA GAR 30" front and rear design. 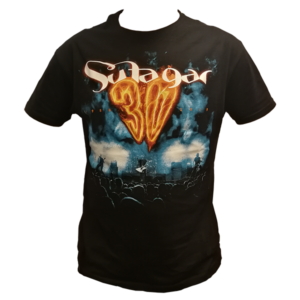 Boy black T-shirt "Su Ta Gar 30" with dates of the tour in the back. Sleeve short. 100% cotton. Screen printing. 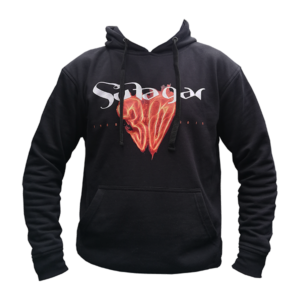 "Su Ta Gar 30" black sweatshirt. Vinyl printing.